Stephen J. LaTorre, General Counsel. Mr. LaTorre became employed by Texakoma in February 2010 and is responsible for the legal oversight of its business operations. Prior to joining the company, from January 2008 to February 2010, Mr. LaTorre was Senior Counsel in the law department of Wells Fargo and Company in Irving, Texas responsible for legal support of its retail broker/dealers and investment advisors. From December 2004 to December 2007, he was an Associate at the law firm Secore & Waller, LLP in Dallas, Texas representing numerous independent oil and gas companies in various corporate and securities transactions and federal and state securities regulatory matters. 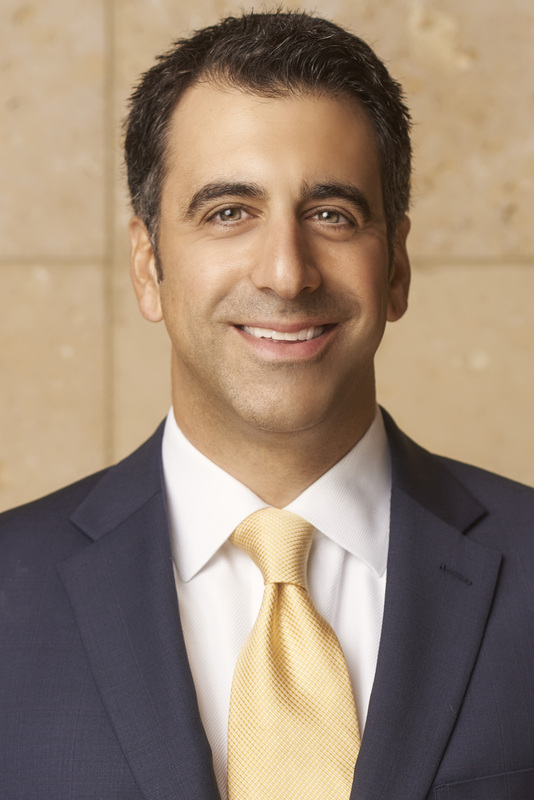 Before joining Secore & Waller, LLP, Mr. LaTorre spent several years with the global asset management firm of AllianceBernstein, L.P. in New York, New York serving in various legal and compliance capacities including Assistant Vice President & Counsel. Mr. LaTorre is licensed to practice law in Texas and New York and received his Juris Doctorate degree from New York Law School and his Bachelor of Arts degree in Political Science from Penn State University. Mr. LaTorre is a registered principal of TFI and holds FINRA Series 22 and 39 securities registrations.